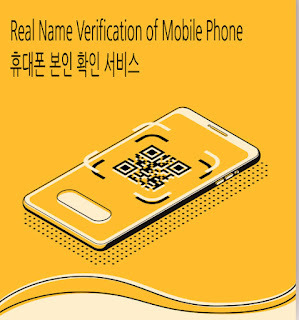 Is it possible to use for the real name verification of mobile phone when I pick up Korea SIM Card with foreign passport? It’s not possible for foreign passport holders to use the real name verification of mobile phone when you place an order and pick up Korea SIM Card at pickup points. 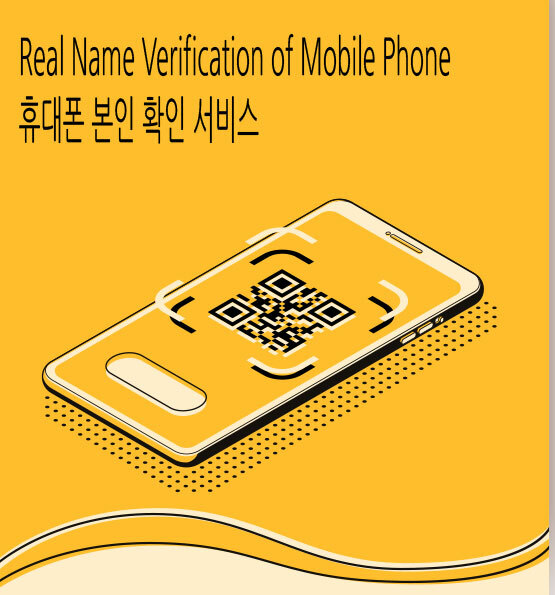 Only a holder of Korean nationality ID (passport, ID card, driver's license) or an alien registration card (ARC) can use the real name verification of mobile phone while using Korea SIM cards in S. Korea. Real name verification of mobile phone means “verifying that you are using your mobile phone when you need to sign up for an internet site or verify your identity” for your reference.